Sparkles and gowns and tiaras… oh my! 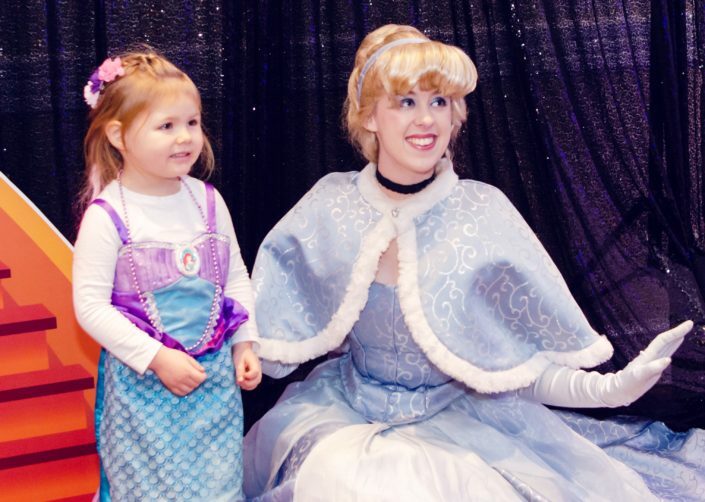 Northeast Ohio families enjoyed a bit of glitz and glam at the 2018 Winter Princess Ball. 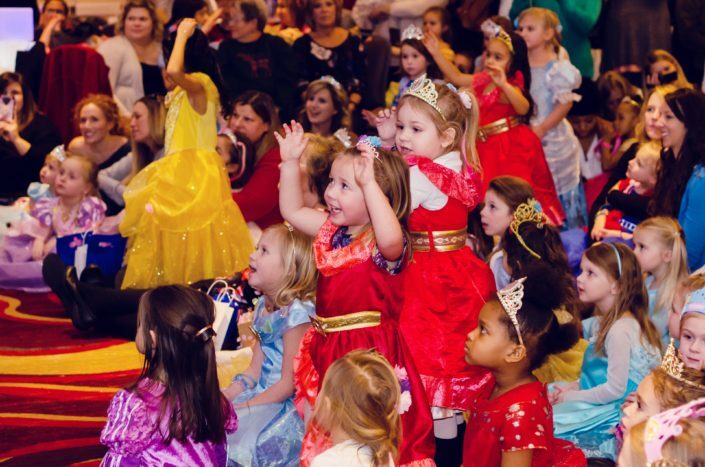 With sixteen of everyone’s favorite princesses, this unforgettable sold out event supported The Littlest Heroes®, a local charity helping Northeast Ohio families fight pediatric cancer. 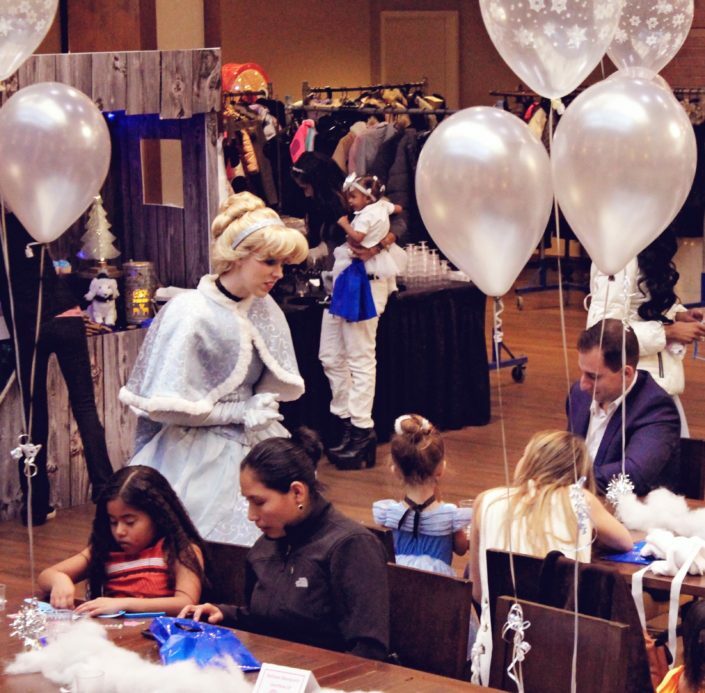 Guests arrived at the gorgeous Embassy Suites by Hilton Cleveland Beachwood, and enjoyed special one-on-one time with their favorite fairytale characters (from the magical Spectacular Party Entertainment). 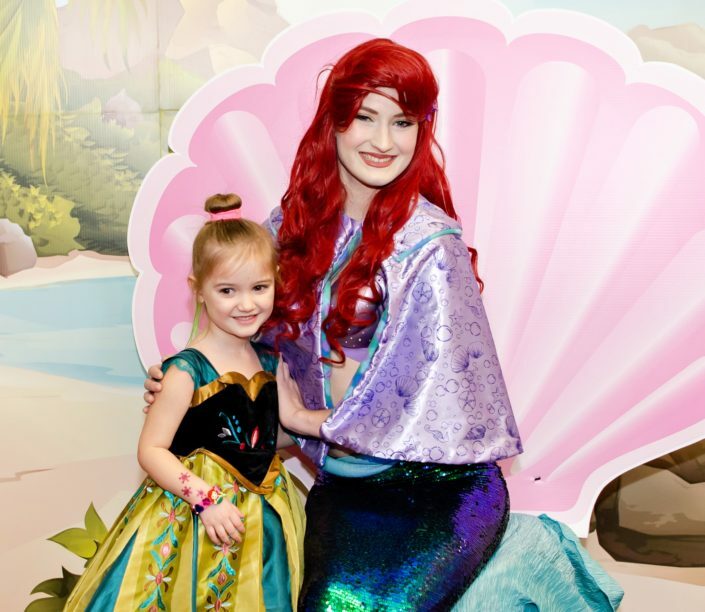 Elaborate photo ops like the Little Mermaid’s Island Lagoon, the Snow Queen’s Forest, and Snow White’s Magic Mirror were highlights of the show. Character later entertained the little princesses with performances, the most popular being the Winter Princess Show! The singing and dancing was an instant hit. 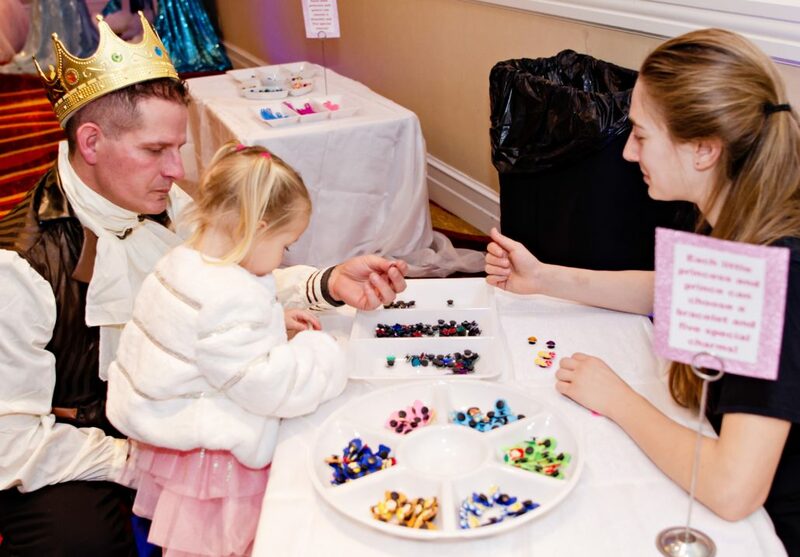 Of course, families loved making little charm bracelet favors to take home. 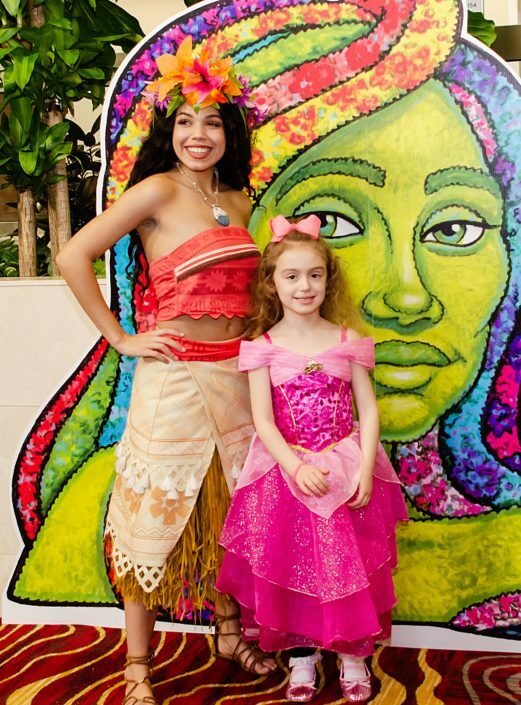 Each little princess picked out her favorite enchanting charms at the aptly named “Princess Charming Bracelet Boutique”. Little princesses also bought tickets for the exciting toy raffle, with the proceeds benefiting The Littlest Heroes®. 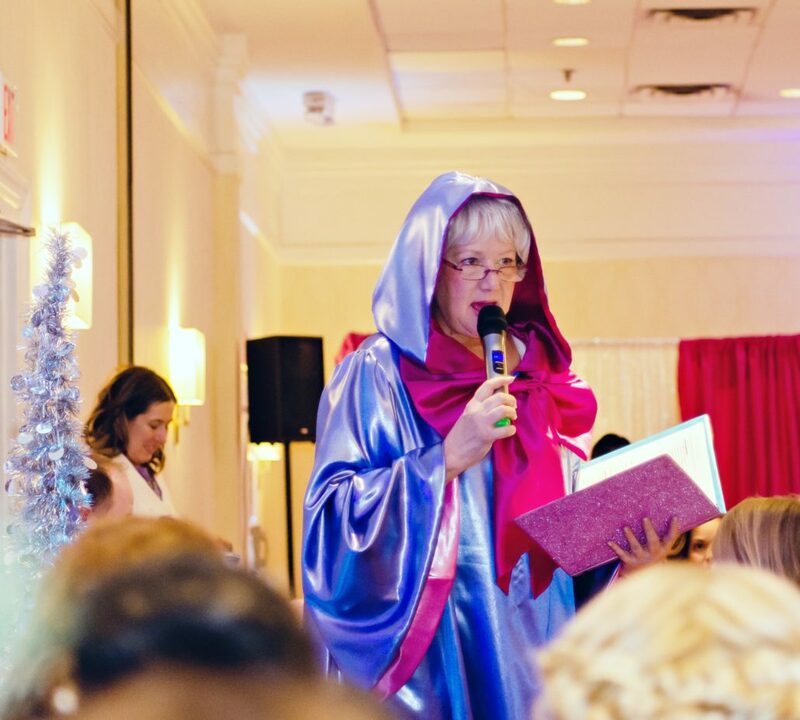 Prizes included surprise backpacks, Disney doll baskets, a Disney toy castle, and a pink princess carriage! 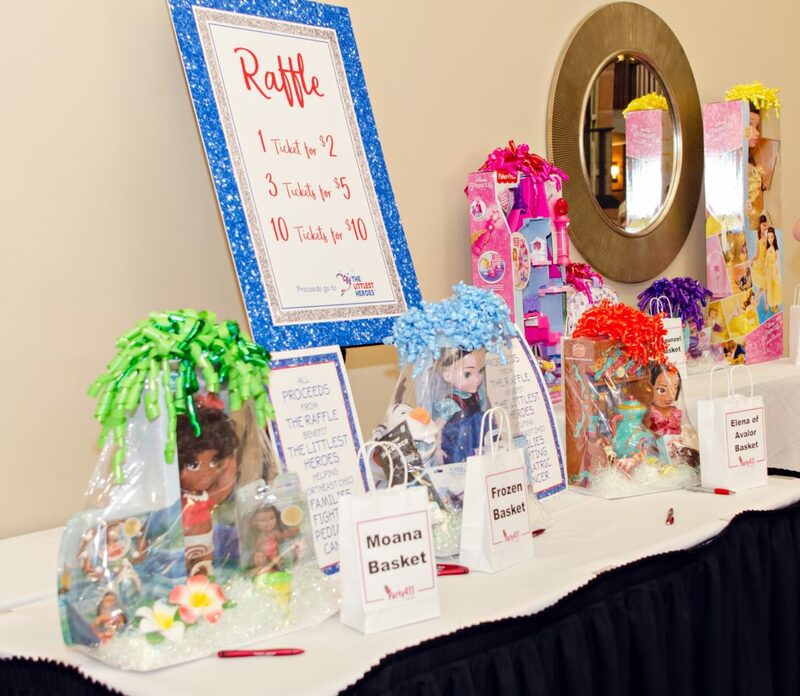 Between ticket sales and raffle proceeds, over $750 was raised for The Littlest Heroes® and the families they support. 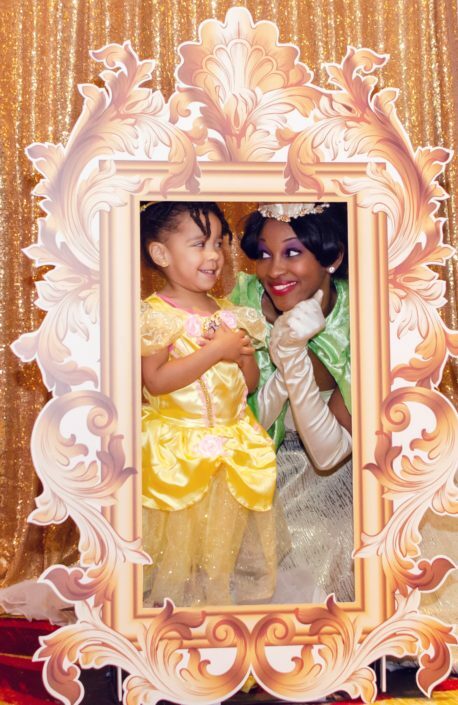 Fun extras included green screen photos with Sleeping Beauty, a light-up snowflake wand giveaway, and a special VIP Princess Pamper Party where VIP princesses primped for the ball with hair accessories, jewelry and tiaras, glitter tattoos, and a special photo session with the Snow Queen and Darcy Fine Photography. Ending this magical afternoon with a dance party and parade, these little princesses and their families will never forget this fairytale day!